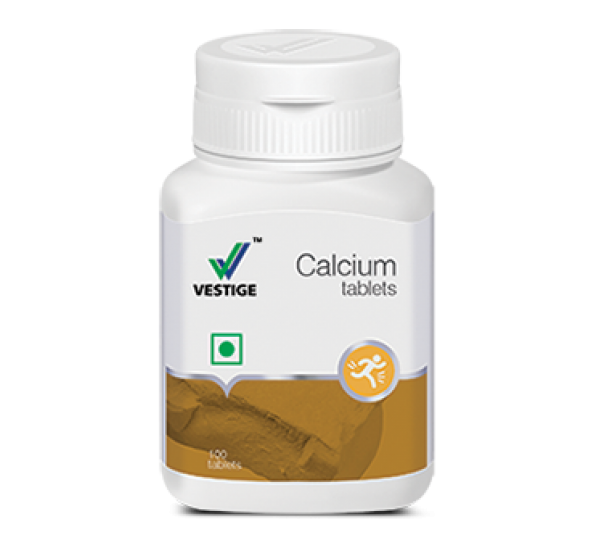 Vestige Calcium helps in building and maintaining strong and healthy bones. 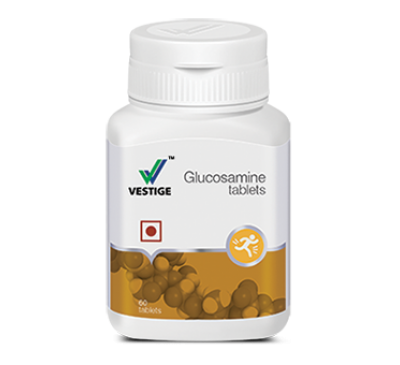 It also ensures that our teeth are strong, thus preventing dental problems. Vestige Calcium is required by our bodies to protect us against high blood pressure, heart attacks and premenstrual syndrome. Calcium and Vitamin D3 can increase bone density and help reduce the chances of fracture in older women and men. Calcium reduces the risk of osteoporosis and is particularly useful for children and women of all ages.